This unique city, a World Heritage Site, will come alive with new radiance, decorated in festive holiday lighting. 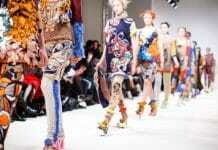 The forty day long festival will offer many opportunities to come together. 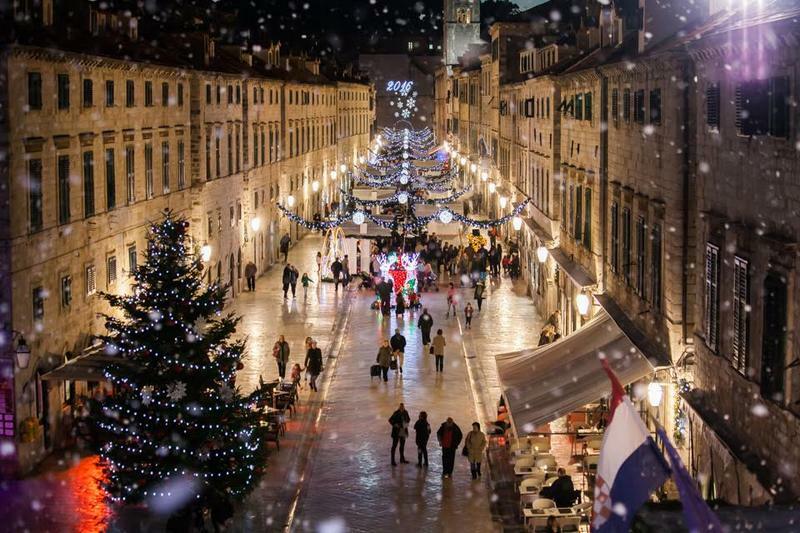 Bring your children to the ice skating rink or to see the Christmas Fairytale play, warm yourself up with mulled wine, enjoy delicious food in the cottages lined along the main street of Stradun, or dance to live music in front of the Church of St. Blaise. 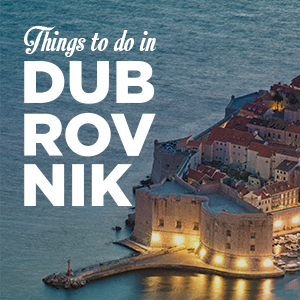 Have fun in the theatre, visit galleries and museums, and learn how to make Dubrovnik’s traditional sweet delicacies. 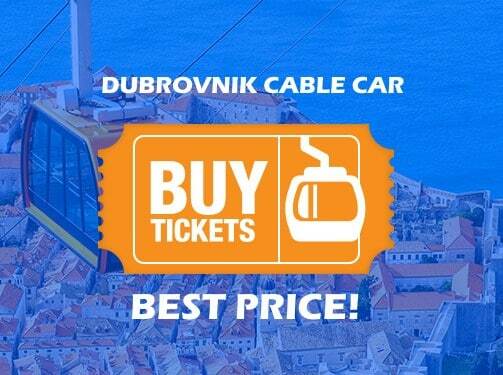 We are sure that Dubrovnik holidays are the best for you! 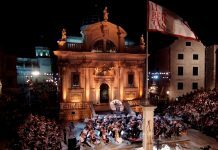 This year’s Dubrovnik Winter Festival will begin slightly earlier than last year and will run from 19 November 2016 to 1 March 2017. The holiday decorations will begin to shine in all of their glory on the evening of November 19th, the first day of Advent, and will displayed until January 8th. 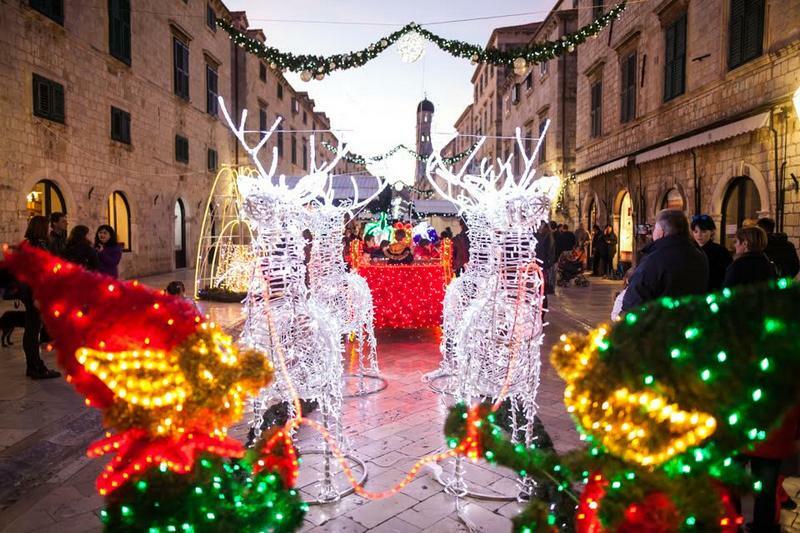 Programs for the Festivity of Saint Blaise and the Dubrovnik Carnival will follow the Christmas program. 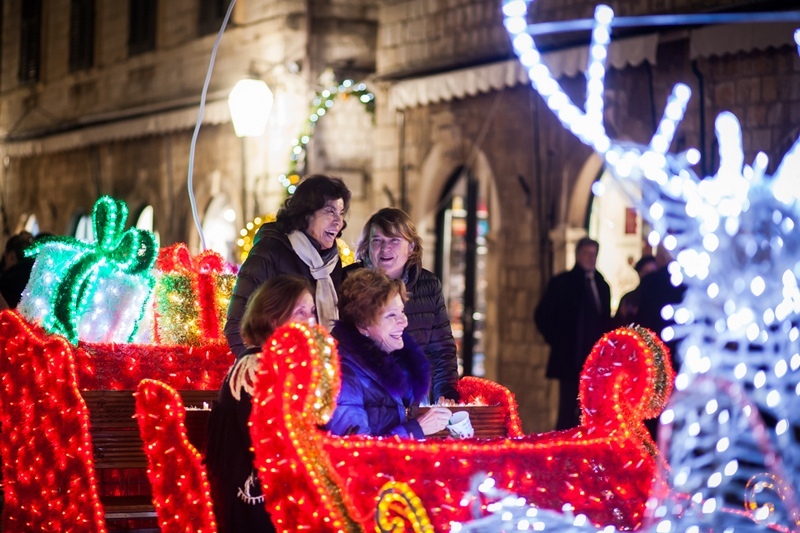 The program of Dubrovnik’s winter festival – Advent in the City – begins with the lighting of the first Advent candle. 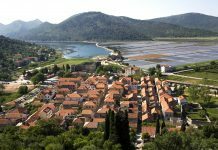 The uniqueness of Dubrovnik is also visible during the month of giving. 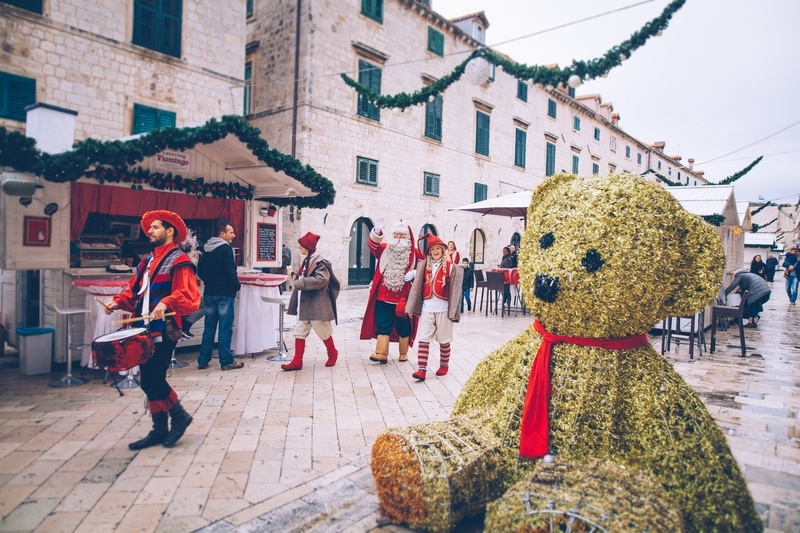 This year’s Christmas market will be set up on the most beautiful street in Dubrovnik, Stradun, where traditional craftsmen will present their handicrafts, Christmas decorations, and traditional Christmas cakes and sweets will be offered as well. 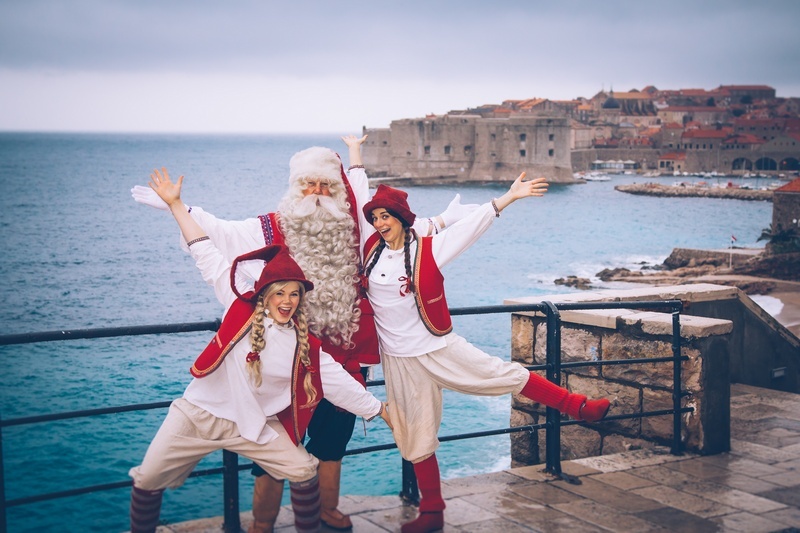 Try to sing the traditional holiday songs, the Dubrovnik kolenda (carols), which have been sung on Christmas Eve and on New Year’s Eve since olden times, offering congratulations and wishing everyone a joyful holiday! 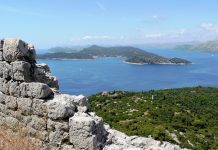 Dubrovnik’s many visitors will bring in New Year’s 2017 while entertained by a spectacular music program which will already begin in the morning hours of December 31st, New Year’s Eve. 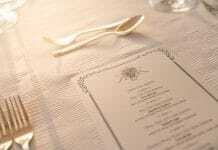 The New Year’s program includes a diverse, entertaining three-day program, in which everyone will find something interesting. 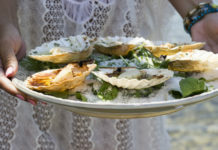 The New Year will begin with the traditional New Year’s Day 10 km race, and a special treat will be a concert of the Dubrovnik Symphony Orchestra, paired with oysters and champagne, beginning on New Year’s Day at noon. The Festivity of Saint Blaise, the Day of Dubrovnik’s patron saint – who holds the City in his hand and whose statues adorn the city walls and gates – is a special day that has been celebrated ever since the year 972. 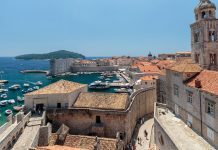 The celebration is quite special and typically for Dubrovnik holiday. 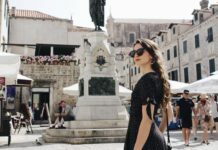 A series of secular and sacral concerts, exhibitions, book presentations, and theatre performances are all dedicated to the patron saint of Dubrovnik, whose statues watch over us. 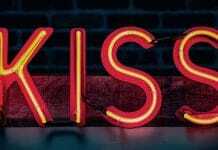 The festivities begin with Candlemas on February 2nd and the most important event is the religious procession on the actual Day of the Festivity of St. Blaise on February 3rd. 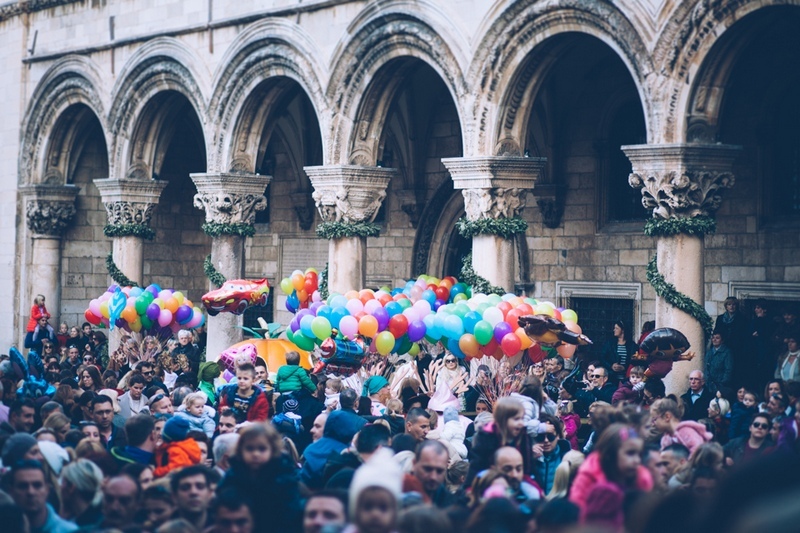 Our ancestors also had fun, and so should we… is a proverb that one can hear in Dubrovnik during the carnival period. 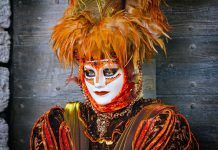 All ages have one day to show their masks and on the last day of carnival the biggest masquerade party takes place. 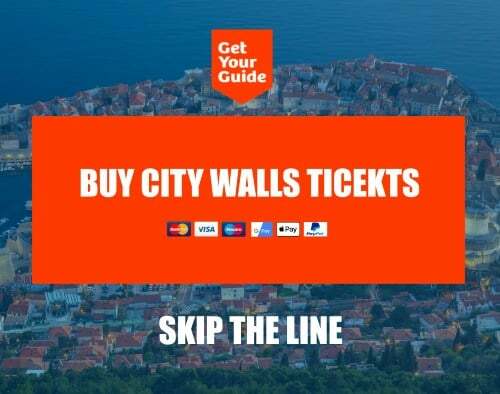 Enjoy the company of fairytale characters, fairies, and elves, and feel the wild rhythms of live music, dance while wearing masks, feel the special atmosphere of jokes, laughter, joy, satire… Experience the special spirit of the City during Carnival! 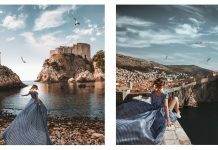 Dubrovnik offers its charm, history, timeless beauty, and special atmosphere to lovers during Valentine’s as well, and for many years it has been recognized as one of the most romantic cities in the world, and one of the sweetest places for marriage proposals. 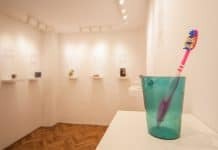 Next articleTravel Guide by Ivan Vukovic: Baltic here we come!